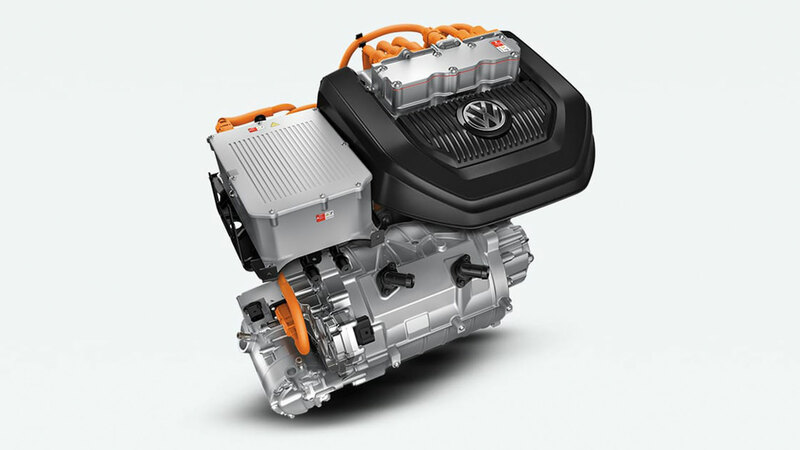 With an estimated range of up to 201 km,† one charge is all it takes to realize the benefits of this gas-free Golf. †Combined range estimate based on Natural Resources Canada (NRCan) approved guidelines for MY2019. 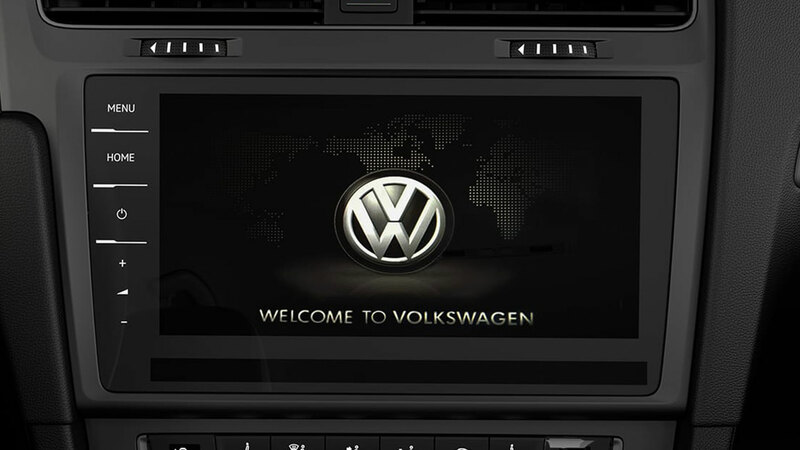 City rating is 1.9 Le/100 km and highway rating is 2.1 Le/100 km. Please refer to vehicles.nrcan.gc.ca for more information. Full charge required. 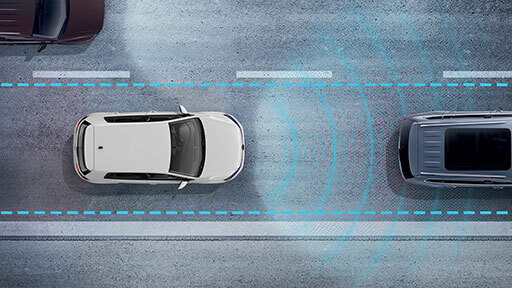 Actual driving range will vary based on driving and charging habits, weather and temperature, battery age and vehicle condition. Battery capacity decreases with time and use. See owner’s manual for details. 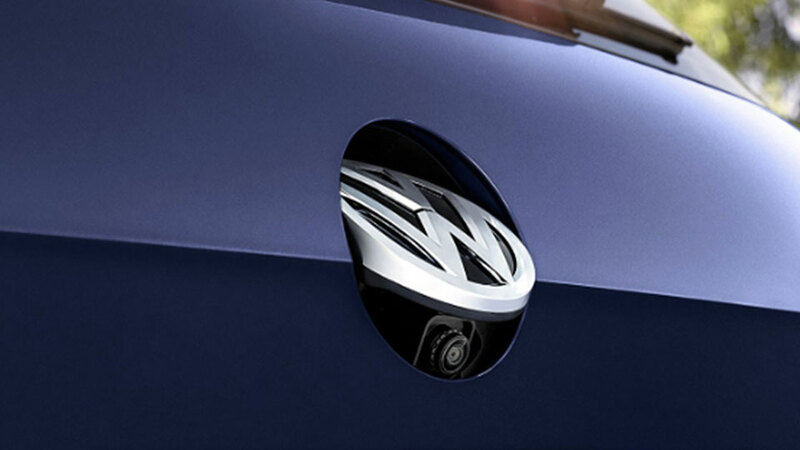 Le is gasoline litre equivalent. 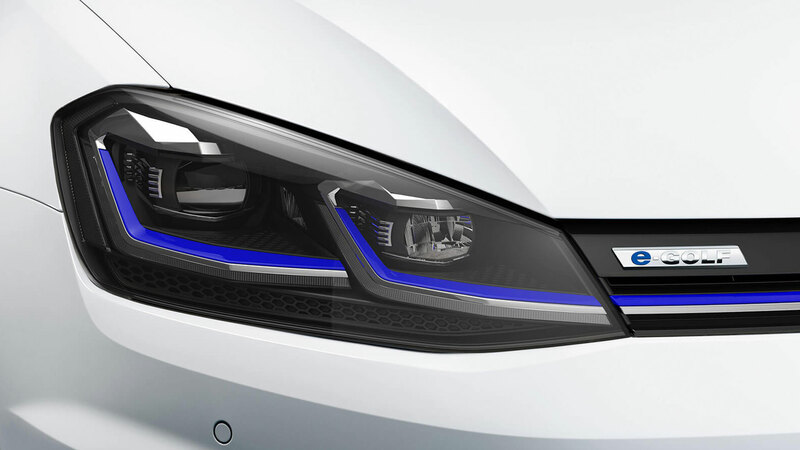 LED headlights are bright, bold and highly energy efficient. 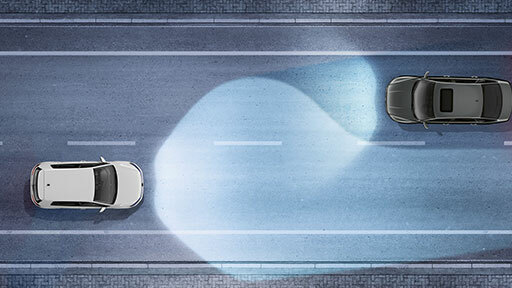 Better still, the Adaptive Front-light System matches your steering as you bend along the road. 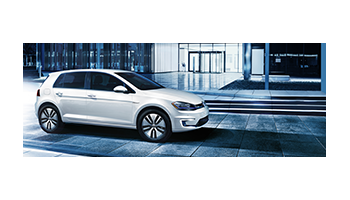 Blaze from 0 to 100 km/h in just 9.6 seconds,† thanks to the e-Golf’s 214 lb-ft of instantaneous torque. 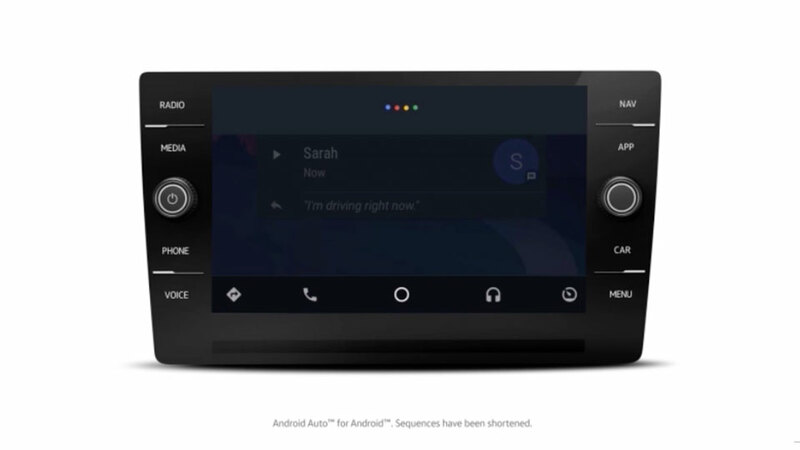 Easily swipe through songs with the gesture control feature, check your range and enjoy full control of other media and features with the vibrant Discover Pro 9.2″ touchscreen. 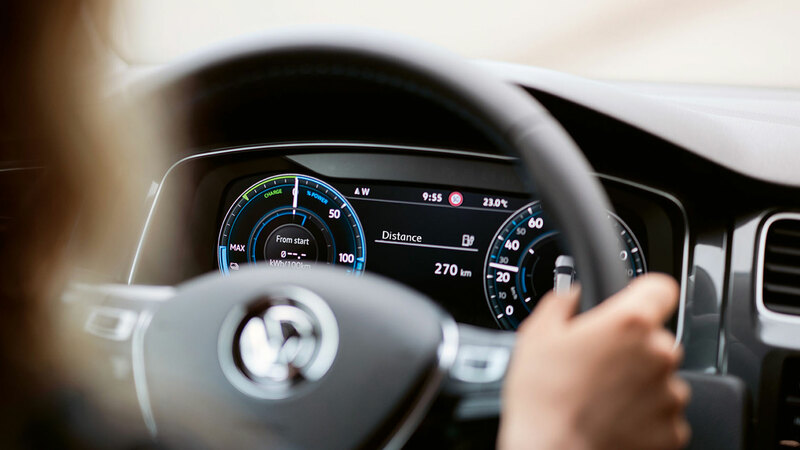 The Volkswagen Digital Cockpit is an intuitive, customizable digital display that lets you tailor your display to your unique driving needs. 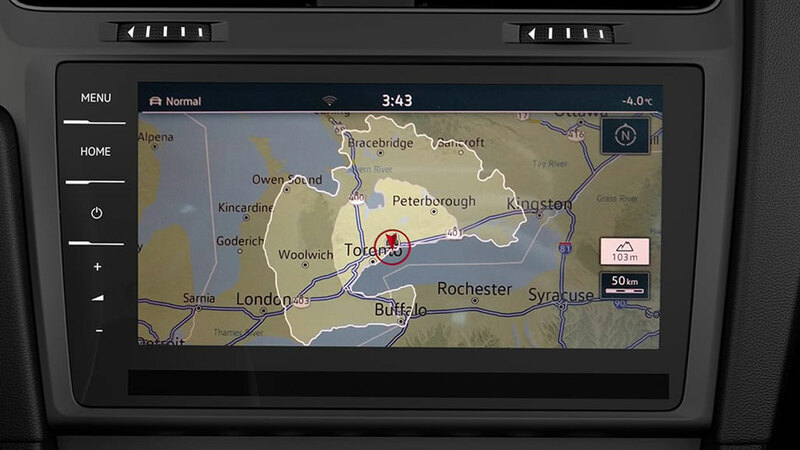 The built-in navigation puts the map right in front of the steering wheel so you can plan and view your route with ease. 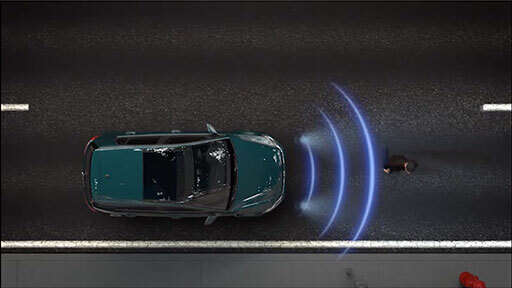 Take charge of your drive. 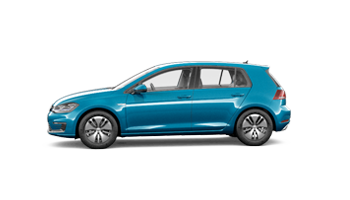 Charge your e-Golf from the comfort of your own home with a sturdy and reliable FLO Home™ charging station. The FLO Home™ X5 home charging station is connected to Canada’s most reliable charging network, ensuring top-quality service. You can even track usage and configure your settings online. The FLO Home™ G5 home charging station offers the same quality and reliability as the X5, without network connectivity. Catch your drift. 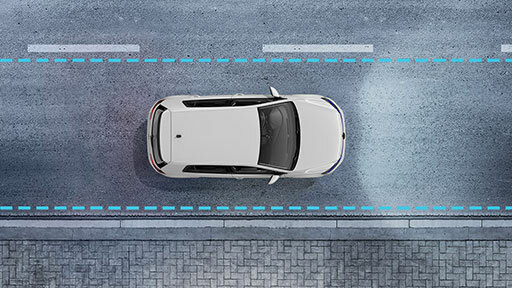 The moment the system detects you starting to stray into another lane without using the turn signal, Lane Assist is designed to help keep you in the correct lane. Cruise control is great for keeping the same speed. 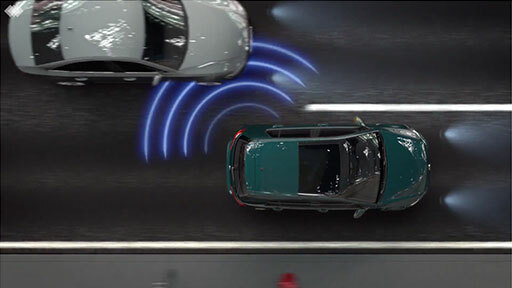 This system goes further, maintaining a preset distance. 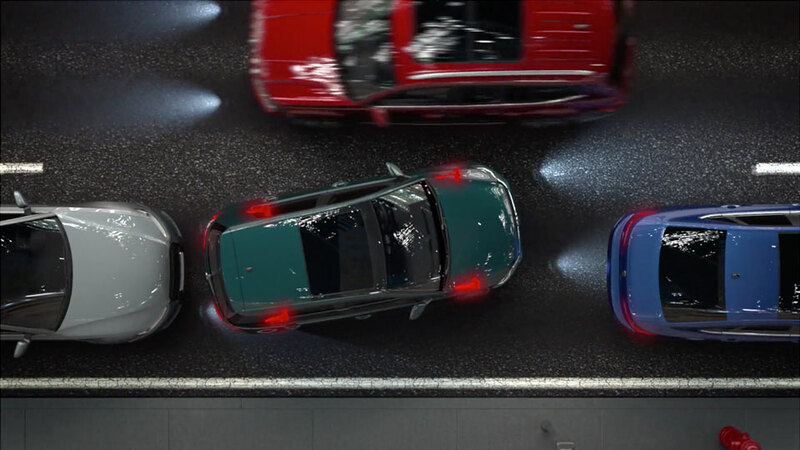 Without you touching the pedals, the system is designed to automatically brake‡ when traffic slows and resume your set speed when traffic flows. Everything you need is all right here.